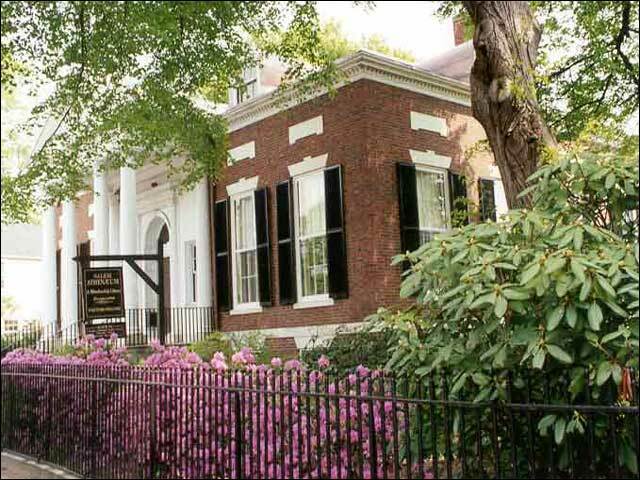 William Manning (1779-1864), Hawthorne's maternal uncle, owned a share in the Salem Athenaeum from 1820-1827. Mary Manning (1777-1841) also was a member from 1826; she later gave this share to Hawthorne. Today this same share is owned by David Gavenda of the National Park Service.